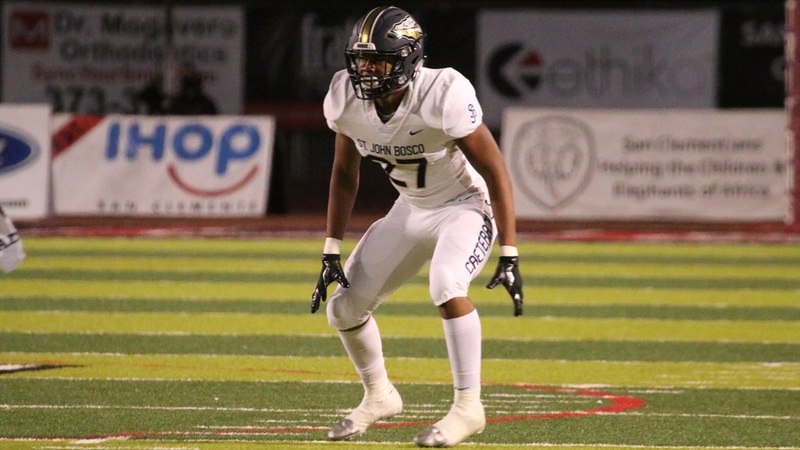 Kourt Williams II‍ has already landed offers from some of the West Coast’s top programs and while the 2020 safety/linebacker from California hasn’t received an offer from Notre Dame yet, the Irish have expressed interest. “They’ve kept in contact with me on Twitter and sent me some mail,” he said. “They invited me to their elite camp. “I’m still trying to plan out my schedule for this offseason, but it’s definitely something I’m considering.